What’s So Important About SEO? 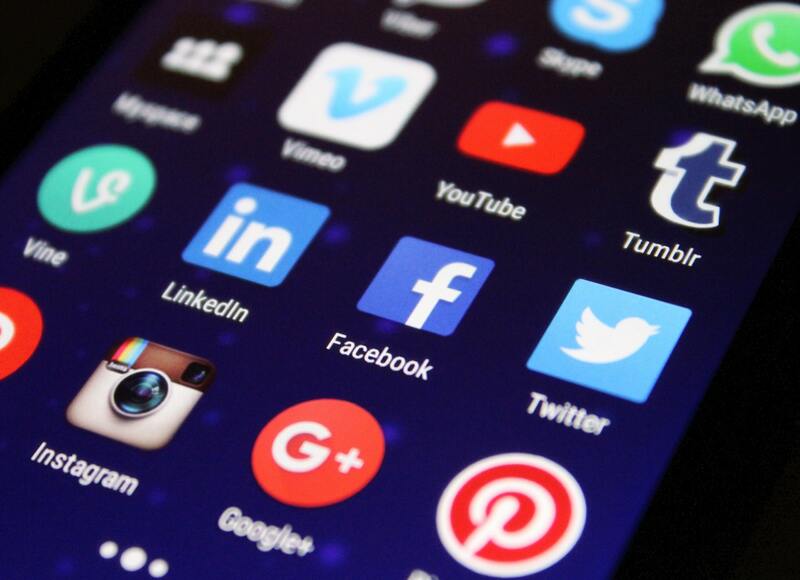 In our previous blog posts, we covered domain names and social media. Your domain name and website is your digital plot of land with your home on it. Social media is your front lawn because just like you have to cut the grass, trim the edges and water the plants. You have to manage the comments, the private messages and respond to reviews when it comes to social media. Search Engine Optimization(SEO) is merely telling everyone where you live. We will be using metaphors to hopefully keep this as simple as possible. Let’s say Google is a dictionary and like a dictionary, you must first find the letter category that your word is filed under. Let’s use the word love. So you go to the section L and you find your word. After you learned a little more about the word love you’ve come to a realization this isn’t exactly what you’re looking for. You’re looking for a verb, adverb or adjective that is similar to love. So you find more specific words such as loveable and loving. Before we move on let’s review, love is a vague word but it is in the ballpark of what you are looking for. Love is now the umbrella word for all the variations of love such as loveable and loving. How does all of this tie into SEO? When you type into Google you first start with vague words to gain more knowledge on the subject you are investigating. For this example, you typed into Google the word taxes because tax season is coming up. So remember, love is the umbrella. Taxes is also an umbrella. As you do research, you’re looking for something more specific. So you find keywords or keyword phrases such as tax services or 1099 tax form. These new tax words you found are equivalent to loveable and loving. 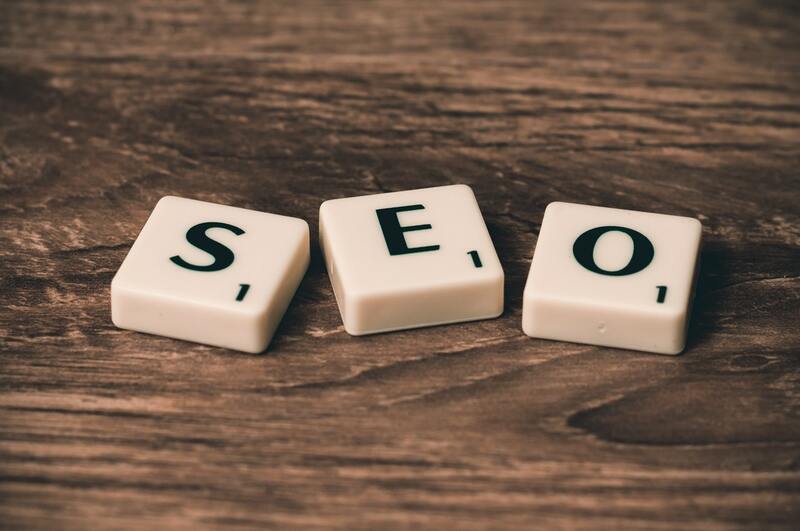 Your business needs SEO so you can tell Google (the dictionary) that you want to be categorized under tax services because that is the nature of your business. Referring to the love metaphor, most of us can agree that if you ask 100 people how do they define love, you will get 100 different definitions. This same routine applies to researching taxes or looking for tax services. People may type into Google, “CPA services”, “tax return services”, “CPA near me” or “tax accountant near me”. All of these keyword phrases are under the umbrella that is taxes because they are all tax-related both directly and indirectly. Now, let us ask you some questions using this same model. What is your industry? Your answer is the umbrella word. Your answer must be vague such as entertainment, health or science. Next question, what sub-category of your industry are you in? If entertainment you can say, movies, stand-up comedy or video games. For health, it can be nutrition or exercise. Lastly, for science, it could be computer science, biology, or psychology. You can also go further to get even more specific in your industry if you like. As you get more specific you will find the keywords to describe what your business entails. There is a free resource tool call Google Keyword Tool that you can use to find keywords and to find what people are searching on Google. Once you find these keywords, these are the words you want to target and get your website on the first page of Google for. Now, the question is, how do you rank your website higher and closer to the first page of Google? You will have to tune into our next blog post and we will explain the basics of how to accomplish this.